This notice is for all candidates who scored 50% and above in the 2018 Post-UTME Screening exercise of the University of Ilorin (UNILORIN) for the 2018/2019 academic session. You are required to update their Olevel Result on JAMB CAPS immediately. This is to notify Unilorin aspirants that the 2018/2019 post utme registration has been extended till August 20th 2018. 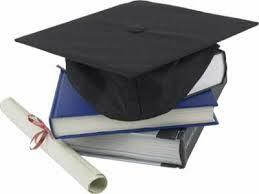 To view the full list of courses offered in The Enugu state University of Science and technology follow the link below. In today's tutorial, I will be shearing with you, how to setup Whogohost domain on blogspot without having any problem. This tutorial consist ofjust 9 easy and comprehensive steps. Thus, it is pertinent that you read painstakingly, so you can get them explicitly. There are five (5) STEPS involved to complete your application. NB: Any student applying for Industrial Chemistry, Geology and Mathematics must register Maths, Physics and Chemistry for their JAMB Examination. The link below contains the latest update about the departmental cutoff marks of the University of Nigeria, Nsukka. 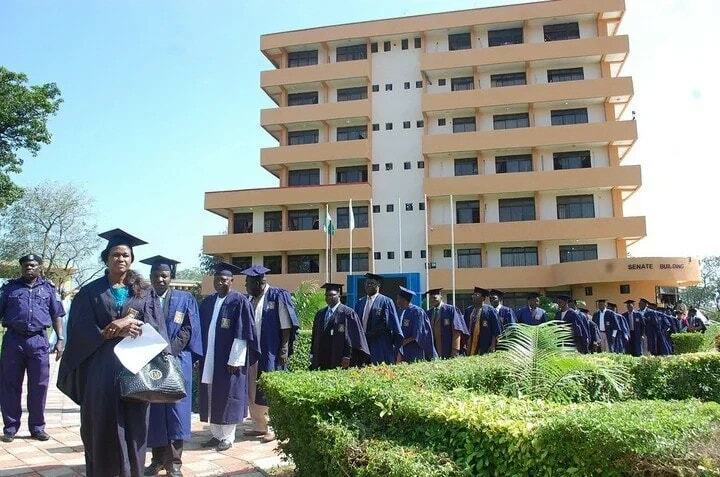 This is to promulgate to the general public, that the University of Nigeria Nsukka (UNN), has just released her admission list for the 2016/2018 academic sections. The University of Lagos, Akoka, has released the names of admitted students for 2017/2018 academic session. The students Union of the Institution confirmed it yesterday on the University Radio FM that the school will officially resume on the 28th of October, 2017. 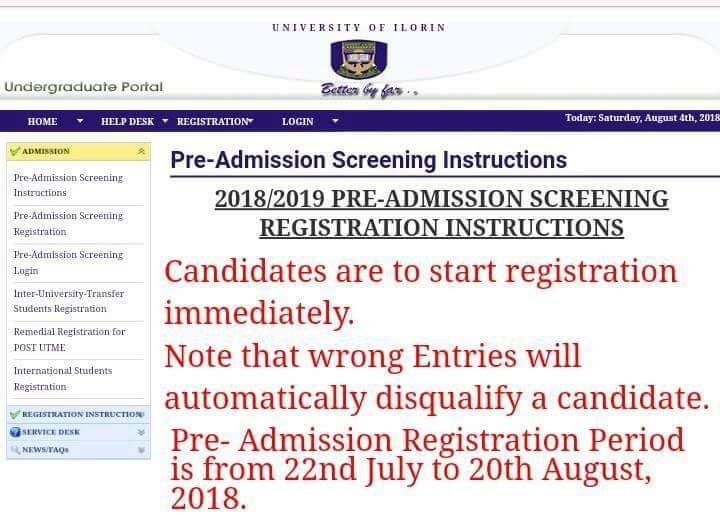 UNIBEN RELEASES DATE FOR DIRECT ENTRY ADMISSION SCREENING EXERCISE. P. M. B.1154, BENIN CITY.